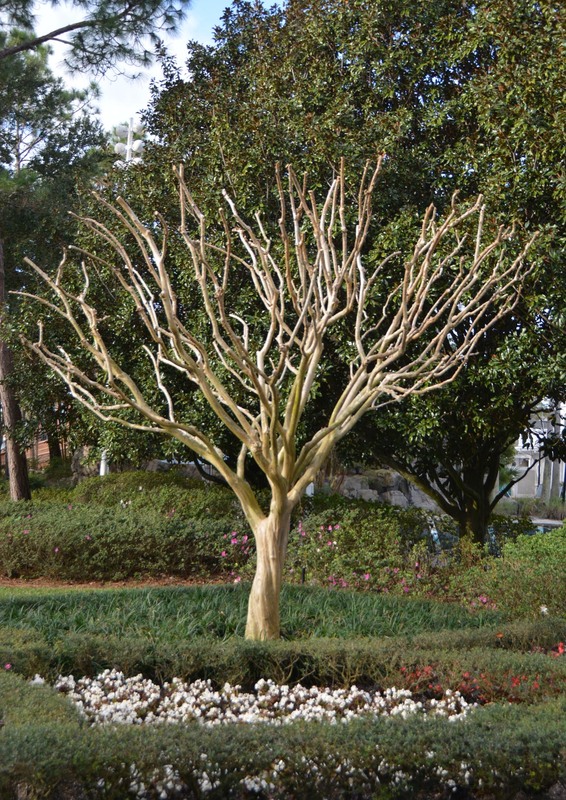 February is a time you see trimmed trees that will soon bloom in either a leafy canopy or give an explosion of color. Here’s one at Disney’s Beach Club Resort, where we stayed during a long weekend at Walt Disney World. I got the shot on Feb. 6, 2016.